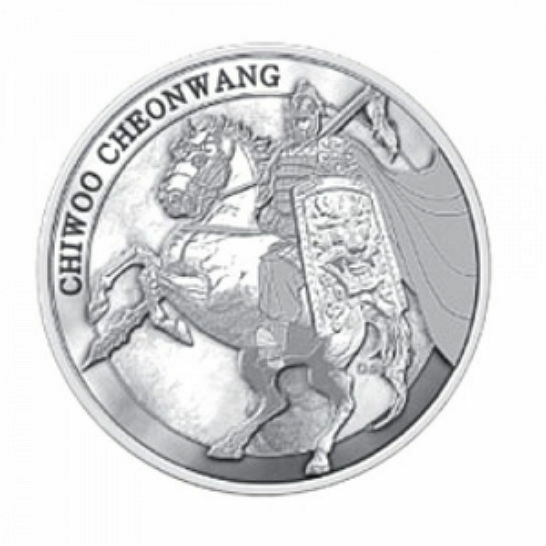 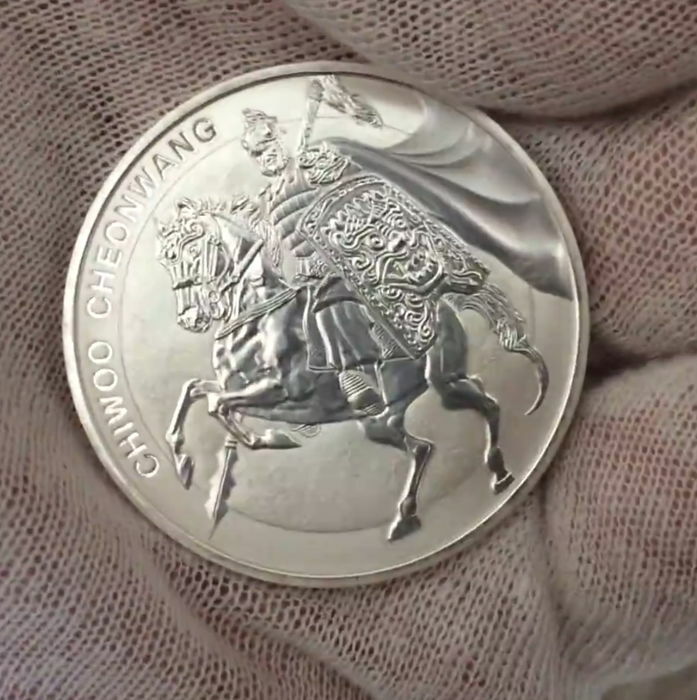 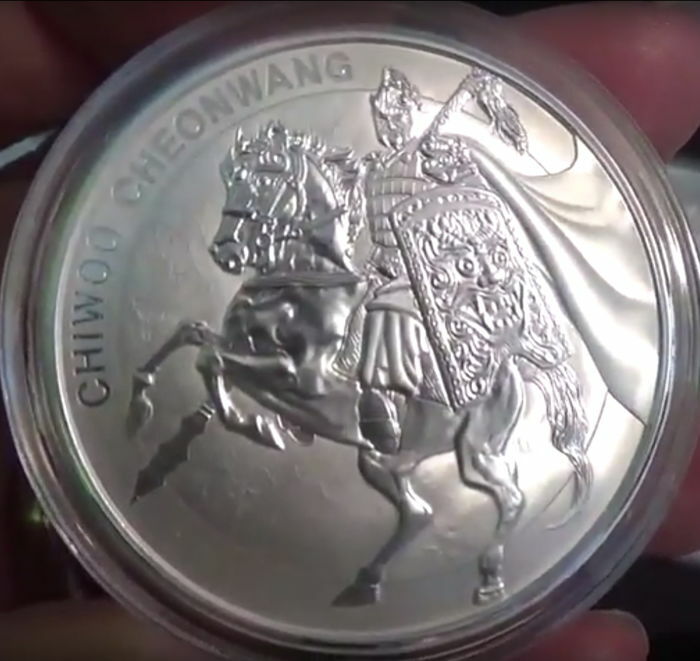 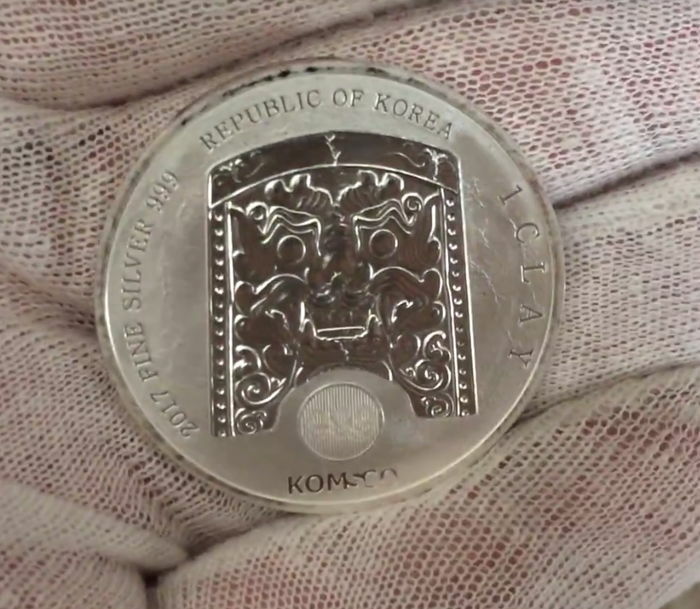 South Korea - 1 clay - Chiwoo Cheonwang Warrior 2017 - 1 oz 999 silver coin - rare! 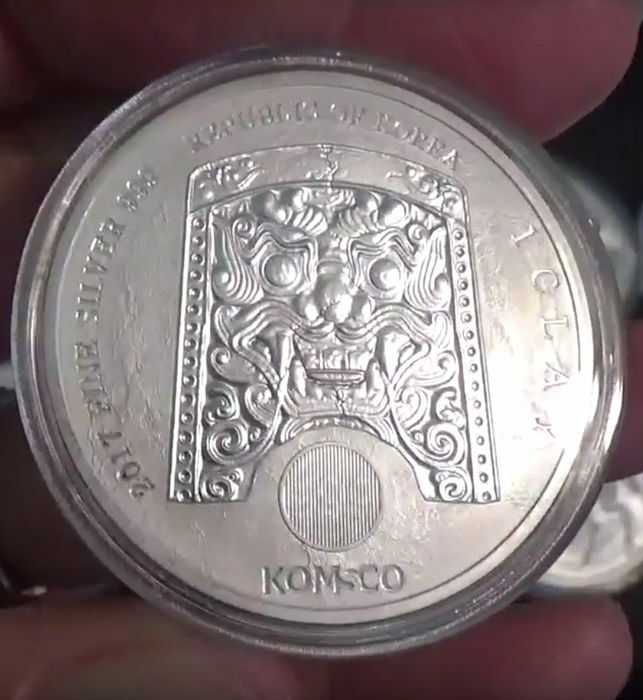 only received a small amount. 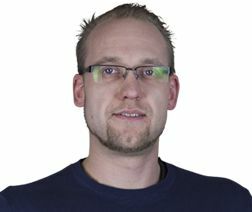 It was completely sold out in Germany a few hours after it was issued. 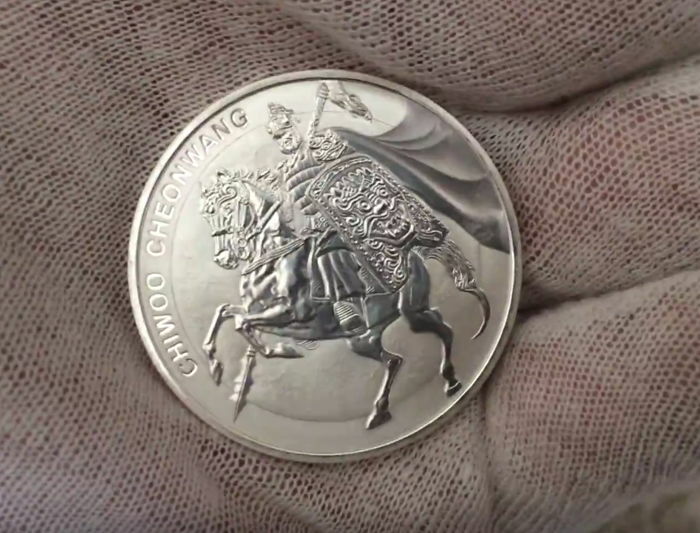 features a security hologram under the shield.